The match will be the 13th time Shanghai and Beijing have played for the cup; Beijing holds both the advantage in victories at 9-4 as well as the cup, having won it in 2017 in Beijing. The first China Cup was held in Shanghai in May 2007 with the return match in Beijing played in October 2007, with each club winning their home fixture. In 2008, only one match was held, with Shanghai prevailing. 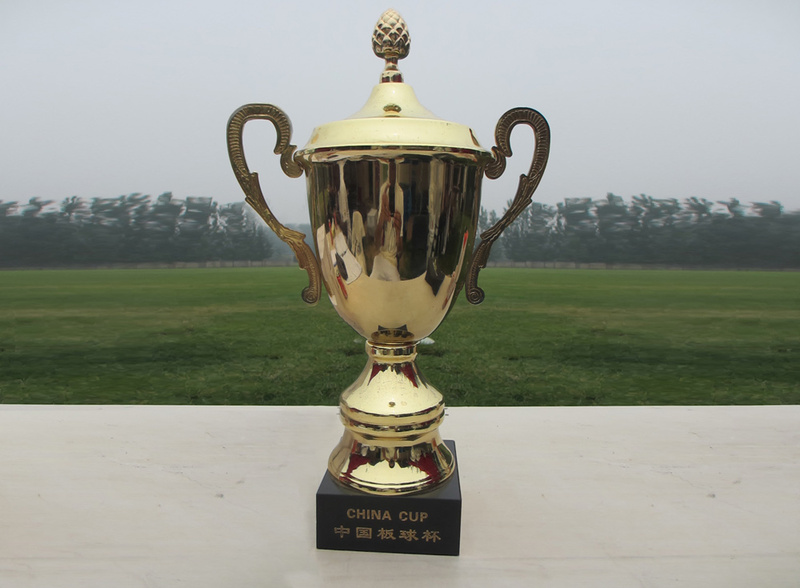 Since 2009, the China Cup has been played on an annual basis, with each club hosting every other year. 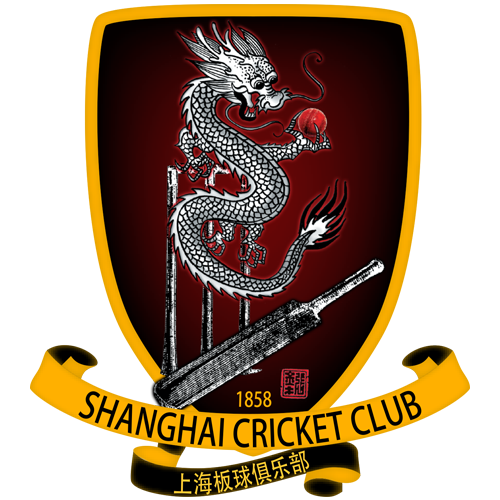 The Beijing Cricket Club was established in 2005. The club hosts the Santa Fe League and a Twenty20 League for regular weekend matches in Beijing, and play matches and tournaments throughout China and Asia.